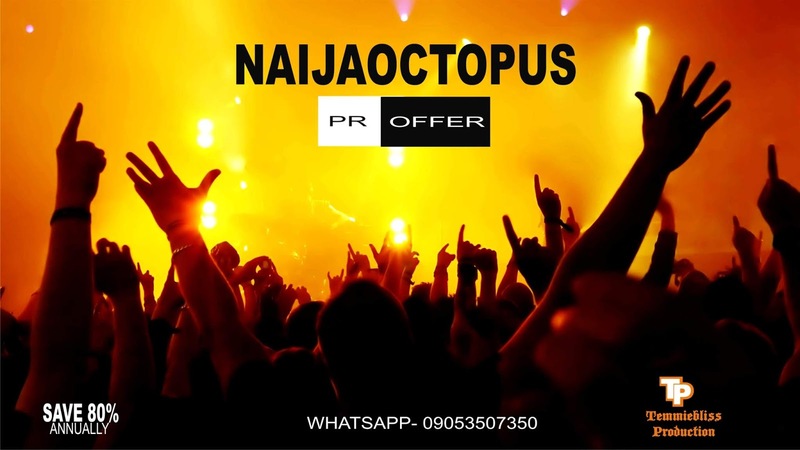 Naijaoctopus.com.ng specializes itself in the online promotional aspect of upcoming urban releases. We have established ourselves, within the online community, in order to offer musicians, record labels, and managers our continuous experience, skills, and expertise that we have in the digital realm of music marketing. Our marketing campaigns use strategic methods which are set in place to effectively maximize exposure, build brand awareness, as well as creating a grassroots movement.